8th November 2016 - BODIE 3.7 . you'll never walk alone ! yes it's lovely to catch up with Richard Armitage . Thankyou so much for looking and you are welcome. mmmmm that sounds like a great idea though my writing capabilities won't ever get off the ground but it sounds good to me . 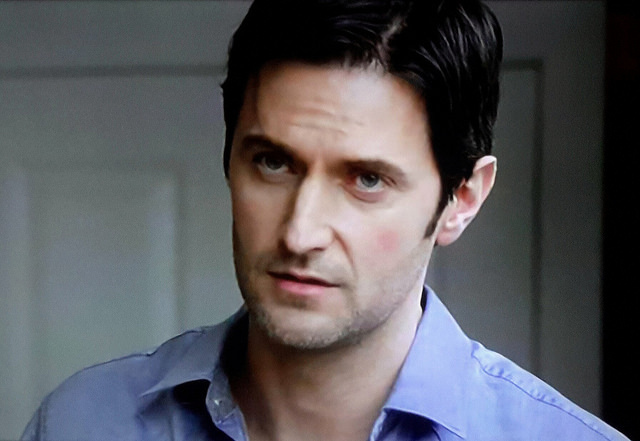 Thankyou for looking at this and i always like to catch up with an image or two of Richard Armitage .